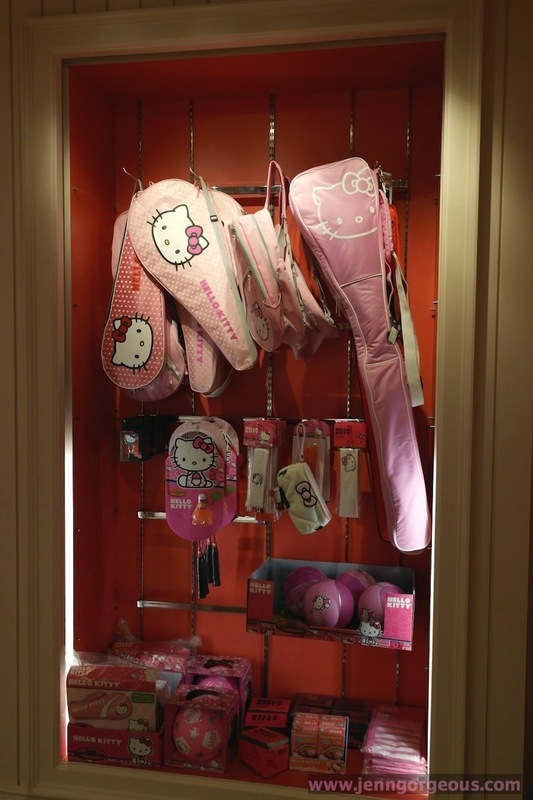 So I'm going to continue writing about Hello kitty House Bangkok. 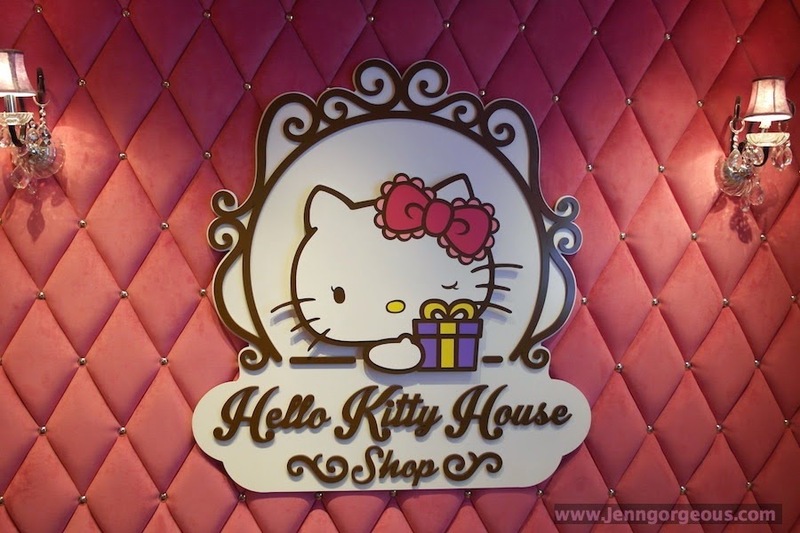 Hello kitty House in Bangkok has 3 department, Hello kitty cafe, Hello kitty shop and Hello kitty spa. 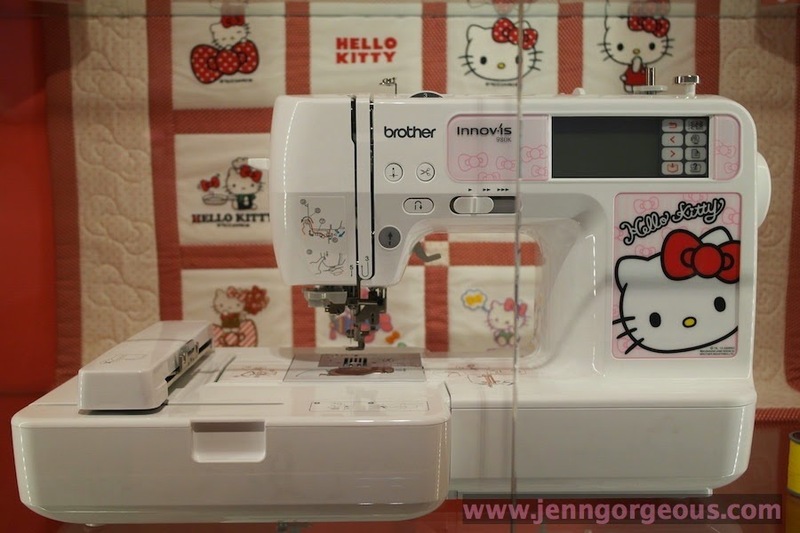 In this blogpost I'm going to talk about Hello Kitty Shop. 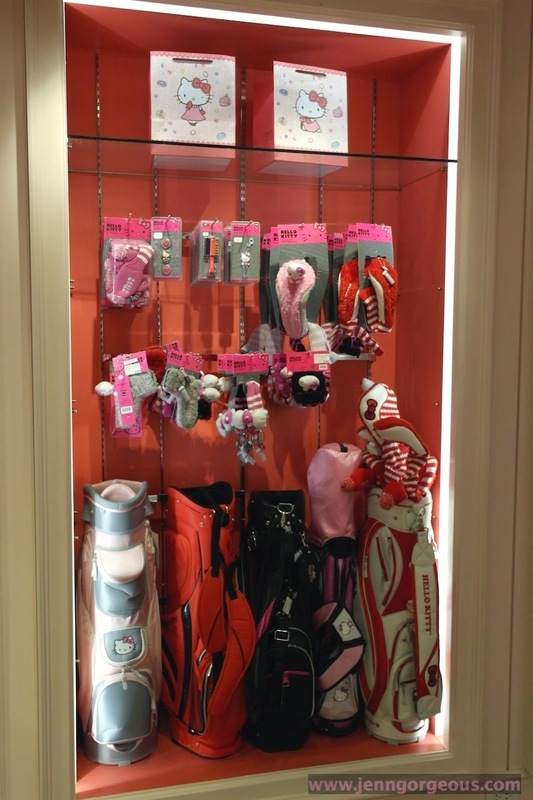 Hello kitty Shop is located at Lg floor. So you go in the main floor then take the staircase and go down one floor. 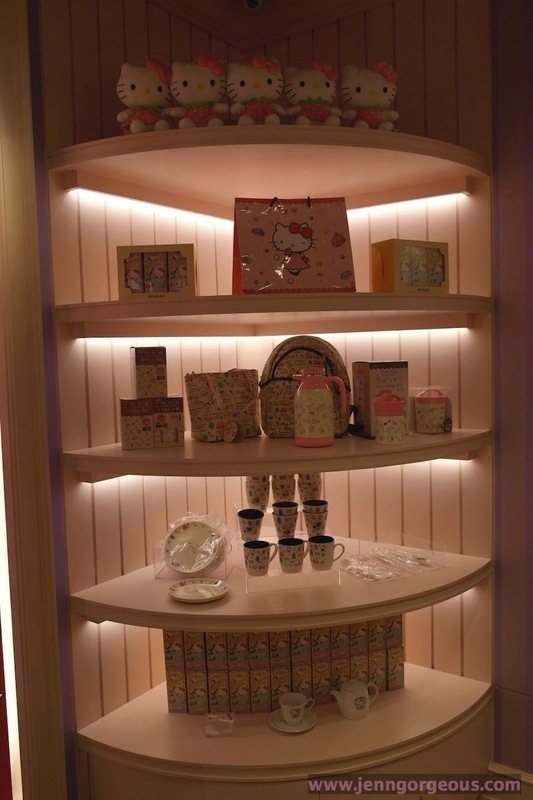 The best thing in Hello Kitty House is that they allowed you to take photo so take your time. 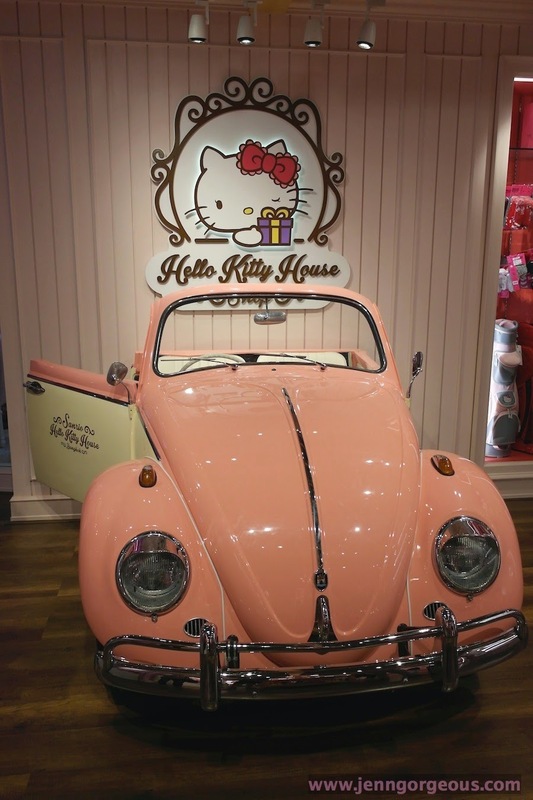 In the Hello Kitty Shop, there is a Hello kitty car, that you can actually sit in and take photo with it. It is so cute ! Here are some of the stuff they are selling. 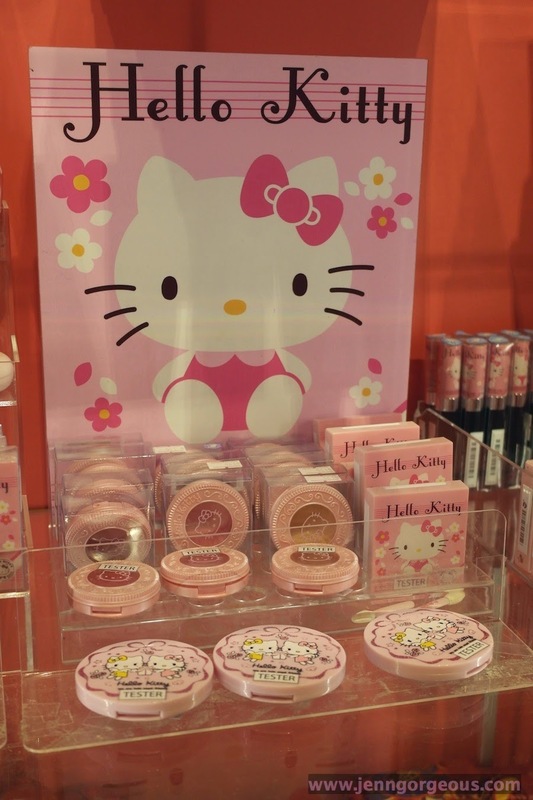 You know what, I forget to get this hello kitty makeup, because we run out of time need to go somewhere else. You can buy tea, which i highly recommended ! They smell so good and taste good too:) It is 350baht for 10 teabag 5 variety flavour. And they also selling coffee bean. Beside that, cap, bag and umbrella. 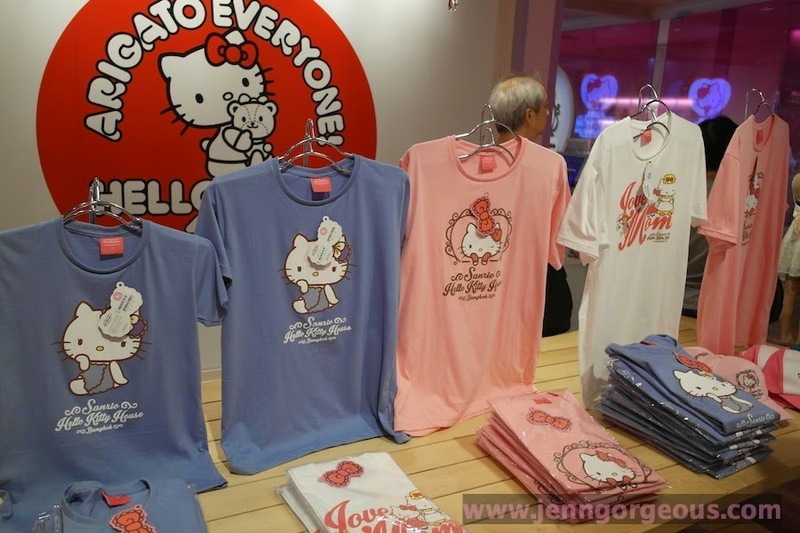 They selling Hello kitty Tshirt below 1000baht. I want this, santa please put this under my christmas tree. 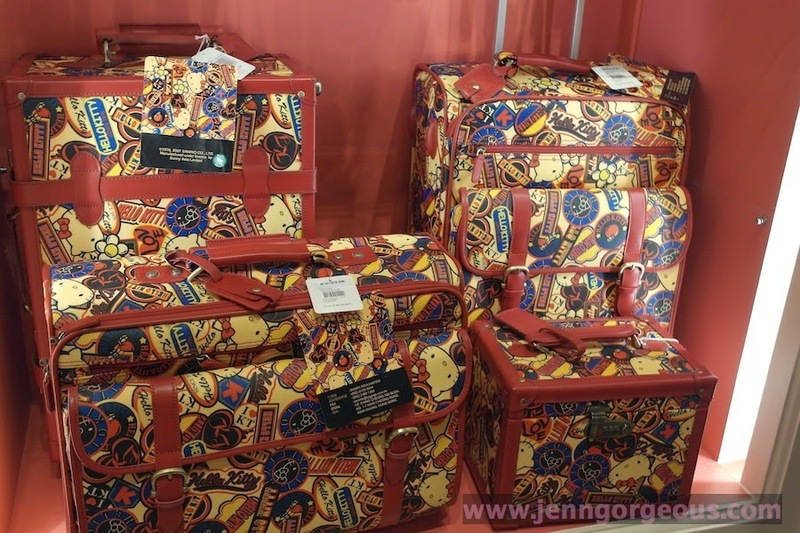 Hello kitty travel bag, it's almost 10000baht. 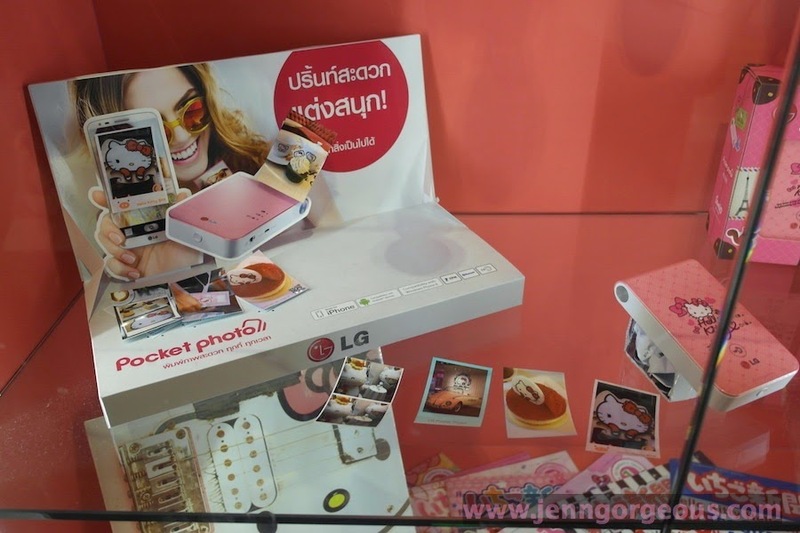 I bought this Limited edition Hello Kitty Lg pocket photo printer for 5490baht. This is the latest one PD239 Lg pocket photo. 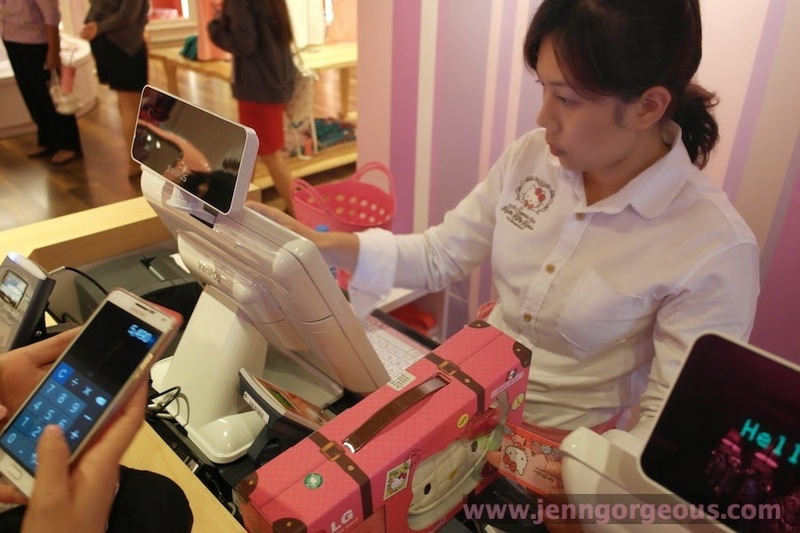 I'm actually calculating how much more I need to top up my Hello Kitty Laugh card to pay for this baby. 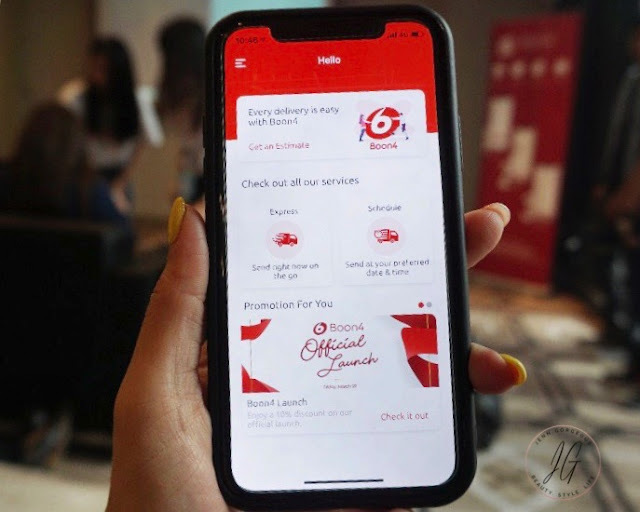 If you wanna know more about the membership card, read here. 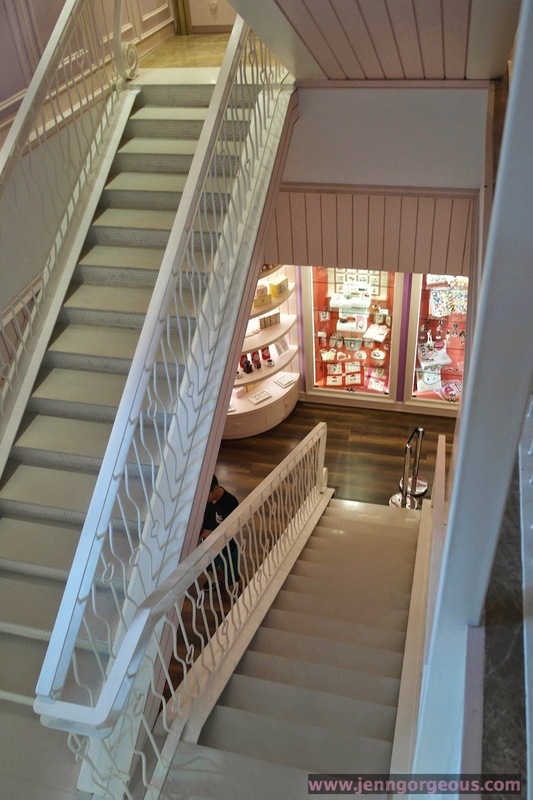 So are you tempting to come Hello kitty House Bangkok ? 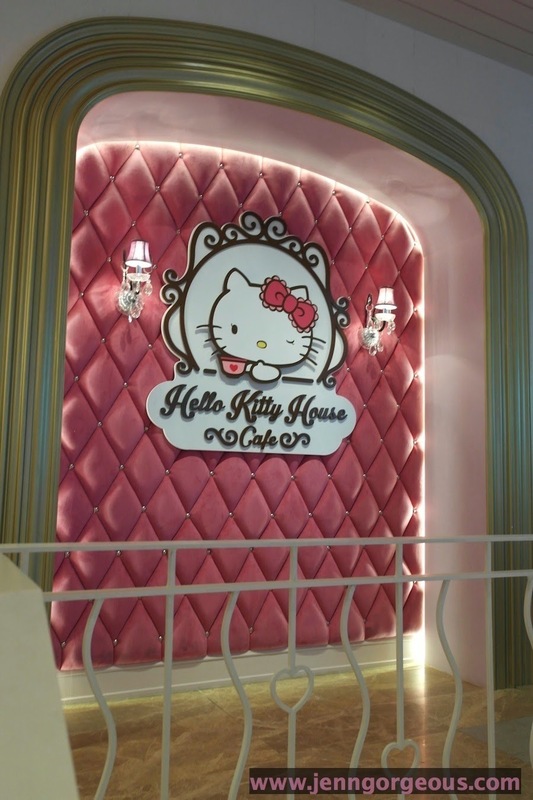 If you wanna read about hello kitty cafe, click here.